Since 1925, we have been specializing in equine properties located throughout the nation. 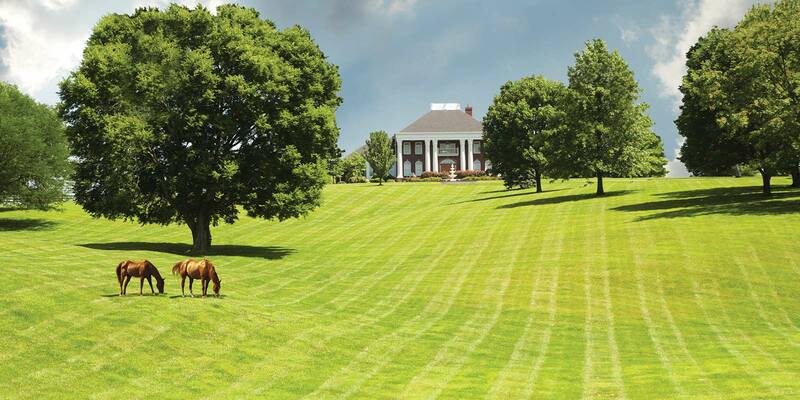 Find the perfect horse property listing today. 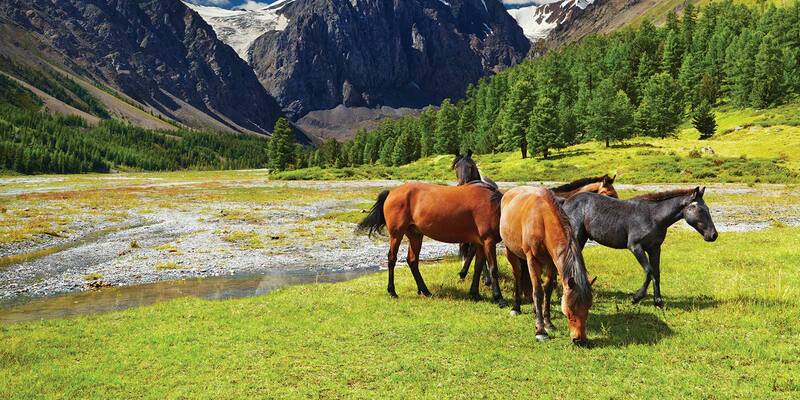 You can find horse ranches, equestrian centers and acreage with stables and equine facilities. United Country - Equine Properties offers a variety of equine and horse properties for sale. Equestrian Property and other horse properties for sale in locations throughout rural America. United Country Horse and Equine Properties for Sale is a destination real estate website for clients interested in sale or purchase of horse ranches, equestrian centers, acreage with equine facilities and stables, hobby horse farms across the nation. With hundreds of equine and horse property listings, United Country Real Estate is your largest source for purchase or sale of horse property nationwide. We offer a broad range of marketing and advertising programs specifically targeting equine real estate buyers nationwide. We built a one-of-a-kind national buyer database. We offer both traditional and auction real estate marketing. Why sell your property with United Country? Simple. No one can locate buyers better, bringing to bear more than 90 years of marketing experience, to get you the best price in the shortest time possible. To sell a horse property, you need more than a "For Sale" sign and a local newspaper ad. Buyers have a harder time finding your listing. That's why you need the benefit of United Country’s professionalism and exclusive, proven marketing tools. We expose your property locally, regionally and nationally from the first day.